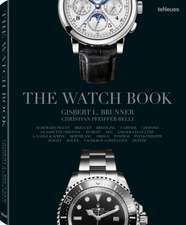 Gisbert Brunner, born in 1947, has been working with wristwatches, pendulum clocks, and other precision timekeeping instruments since 1964. 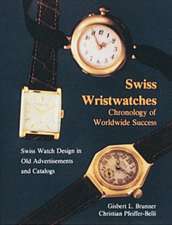 During the quartz watch crisis in the 1970s, he discovered a new love for mechanical timepieces as well. 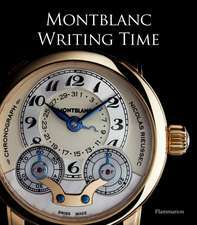 His talent and passion for collecting chronographs led him to publish his first articles on the subject in magazines including "GQ", "ZEIT Magazin" and "Chronos" in the 1980s. 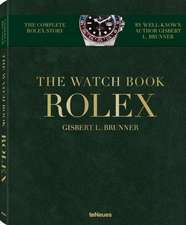 He has since written more than 20 books about every aspect of the field. De (autor) Gisbert Brunner et al.